WANT TO ORDER A BOW? Fill out the form below to place an order. 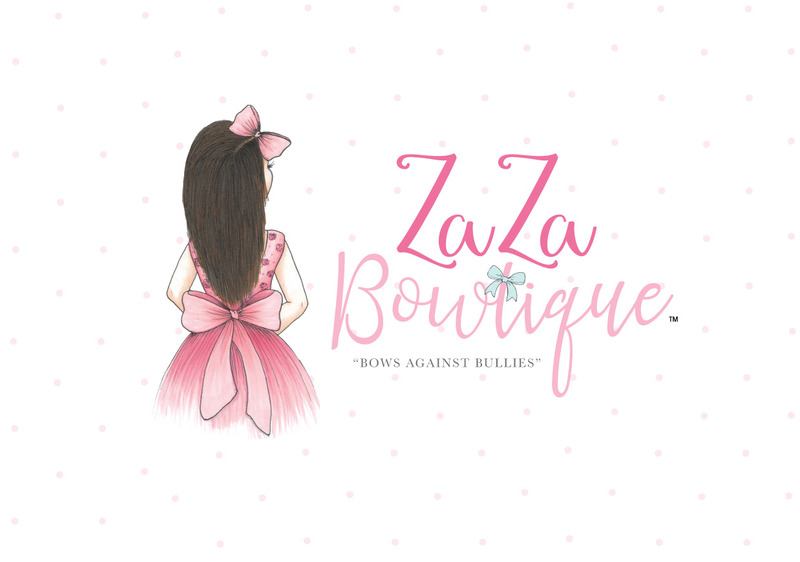 When you order a bow, Zaza Bowtique will spread the love and a bow will be sent to a child who is less fortunate! Please include here the name of the bows you are wanting to purchase, and the quantities. Please also include any other comments that we should know about your order here. Thank you for your order! Please give us 1 to 2 weeks for processing and shipping. Thank you for understanding!